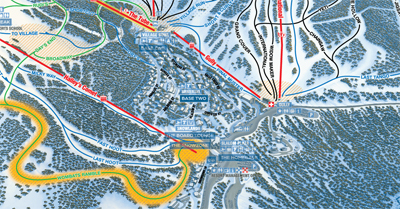 The Homebase and Base One are the largest premier retail and rental stores on the mountain. With both stores offering lift, lesson and rental packages, they are your ultimate one stop shop for all your snow needs.Stocking a huge range of rental skis and snowboards and the latest high quality retail snowsports products, including outerwear and accessories, you won’t need to go anywhere else. 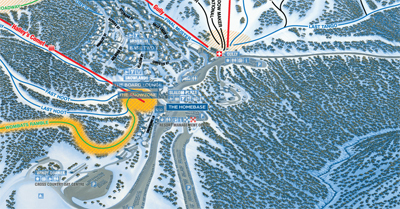 The Homebase and Base One have the resort covered with each offering full service retail and rental. 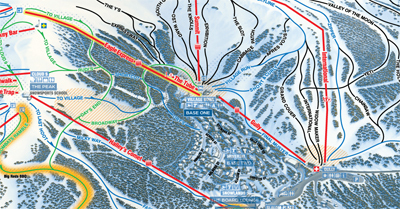 Base One is located in The Village Bowl; access from the Gully Day Car Park via the Gully Chairlift (free ride), and The Homebase is located at the base of the QT; bottom of Halley’s Comet adjacent to the Day Car Park. Homebase and Base One both open daily from 8am - 6pm. 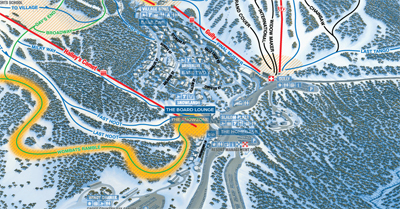 The Board Lounge is the only dedicated boarding outlet in Falls Creek and staffed by some of the best local riders. Stocking the latest range of boards, bindings, boots, gloves, beanies, outerwear and accessories from a range of brands including Dragon, Burton, Nitro, Oakley and more, we'll equip riders of all levels with the gear needed to achieve their goals. Located on the south side of Slalom plaza, underneath The Last Hoot, come in and try on the latest range of soft-wear and accessories at The Board Lounge. You can even grab a board to road test for a day and “try before you buy”. Once your board and equipment has been sorted, you can sit back on the lounge with a mag or watch a DVD and visualize your riding dreams. If you’re looking for a little luxury during your Falls Creek getaway, look no further than ālp. ālp is our premier retail location for both fashion and lifestyle. Stocking renowned local and international brands including, Arc’teryx, Kjus, Nils, Spyder, Marmot and POC and more, alp offers a sophisticated shopping destination for you during your Falls Creek stay. This season ālp can be found in its new store at the front side of the QT. The Base Two is a smaller version of The Homebase and Base One locations. Catering to mid village accommodation, it specialises in demo rentals, along with a smaller selection of retail products to purchase. 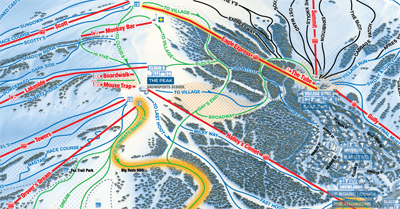 Situated at the top of Cloud 9, The Peak is our on-piste retail location. At The Peak you’ll find mountain essentials including base layers and basic supplies. The Peak allows you to access a smaller range of our retail products, with the ease of staying up top. Head in this season and check it out. If you’re travelling to Falls Creek with a school group, The Snowzone is your one stop shop to get your group organised for you stay at Falls. Located at the backside of the QT in Slalom plaza, the crew in The Snowzone are experts in equipment and will have your group kitted out and ready in no time. 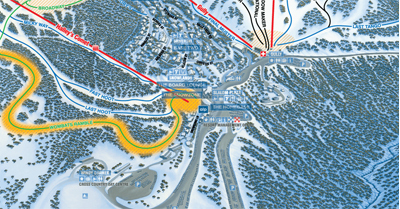 Our ski and snowboard valet service also operates from The Snowzone. At the end of a day on the slopes store your skis or board overnight and swap your ride boots for après snow shoes. 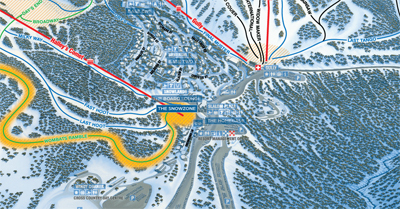 Ski Valet starts from $5 per person per night when you rent your gear from one of our rental locations.